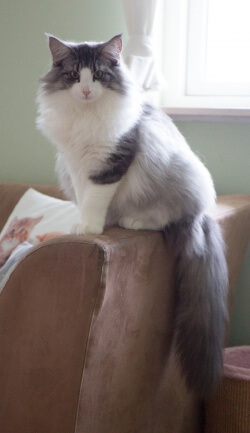 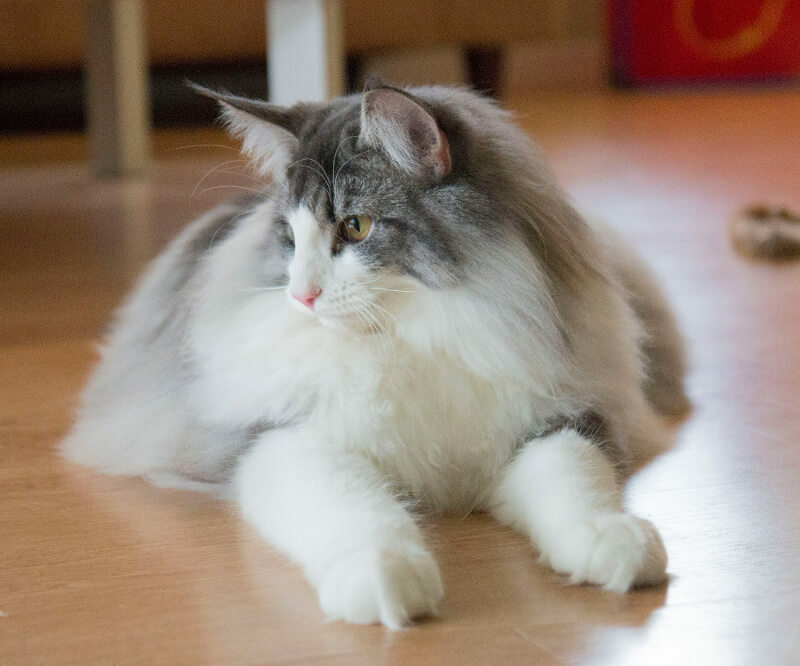 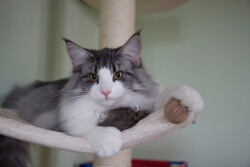 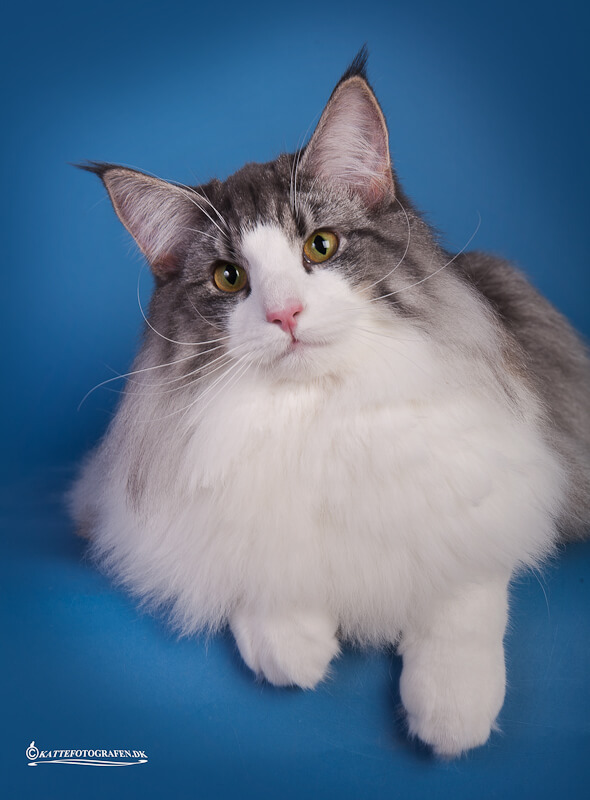 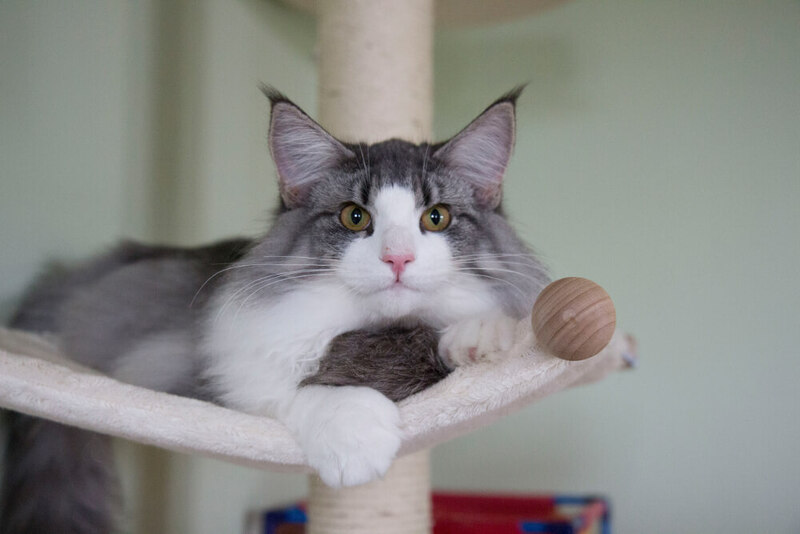 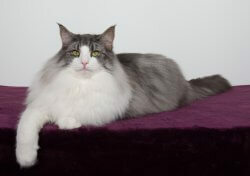 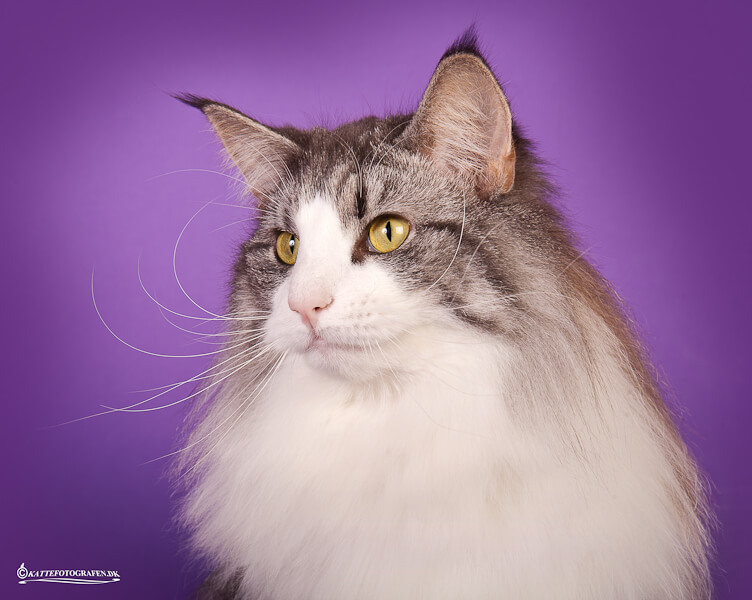 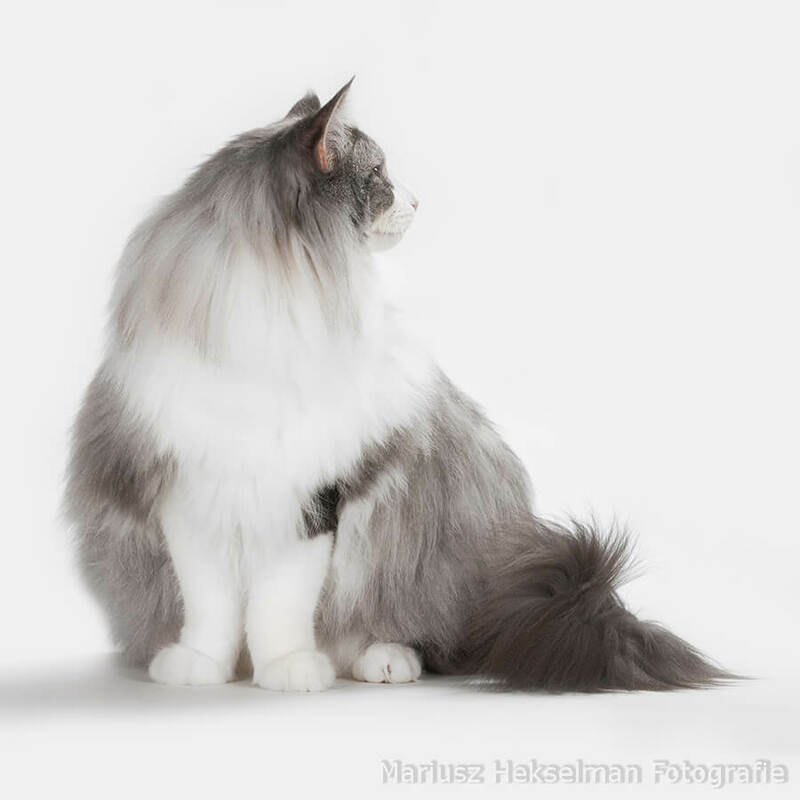 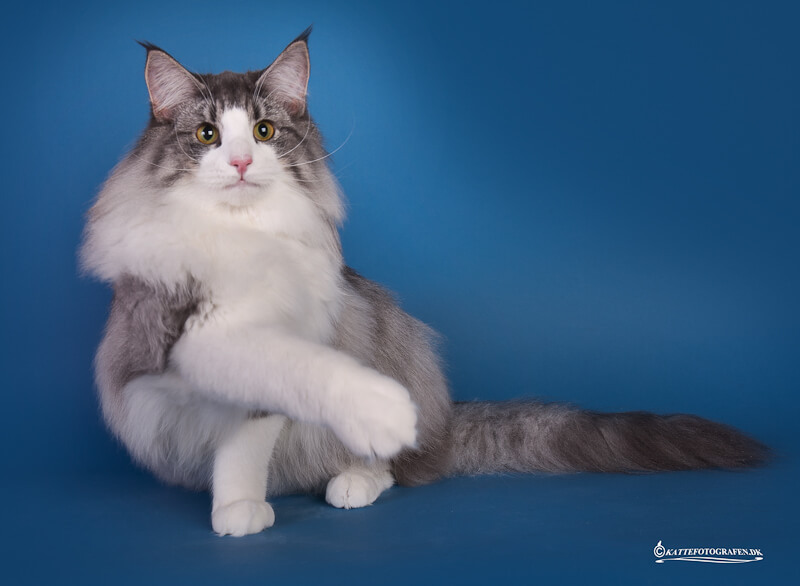 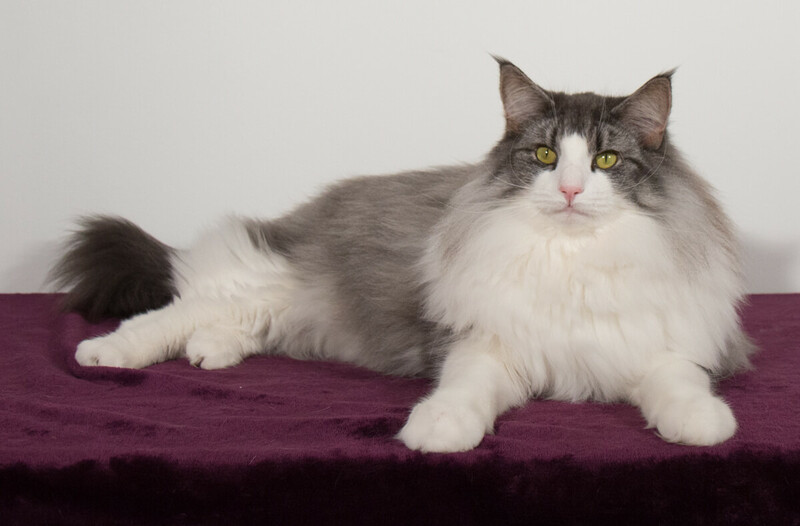 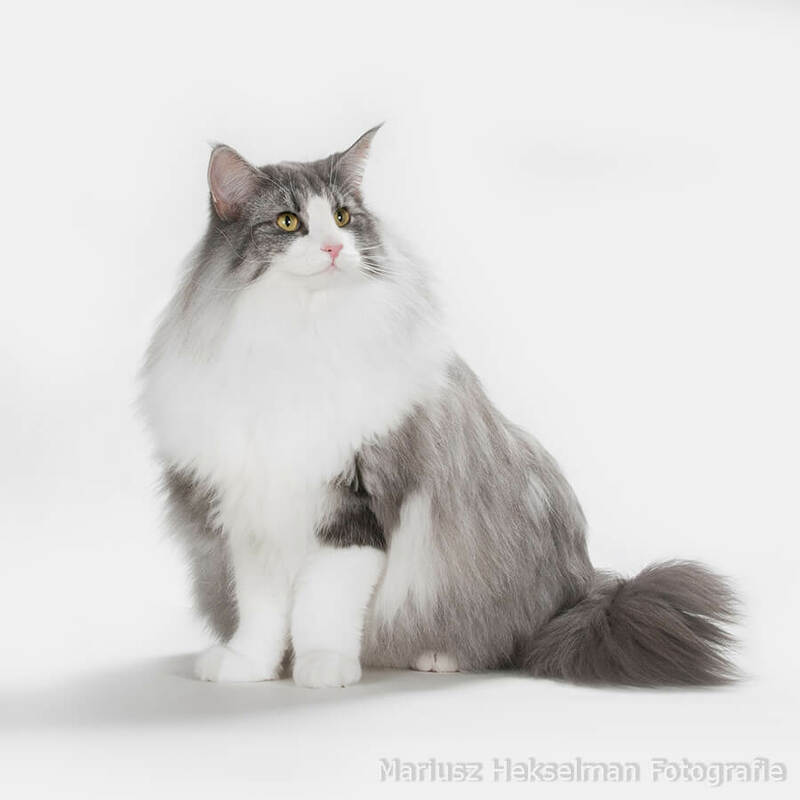 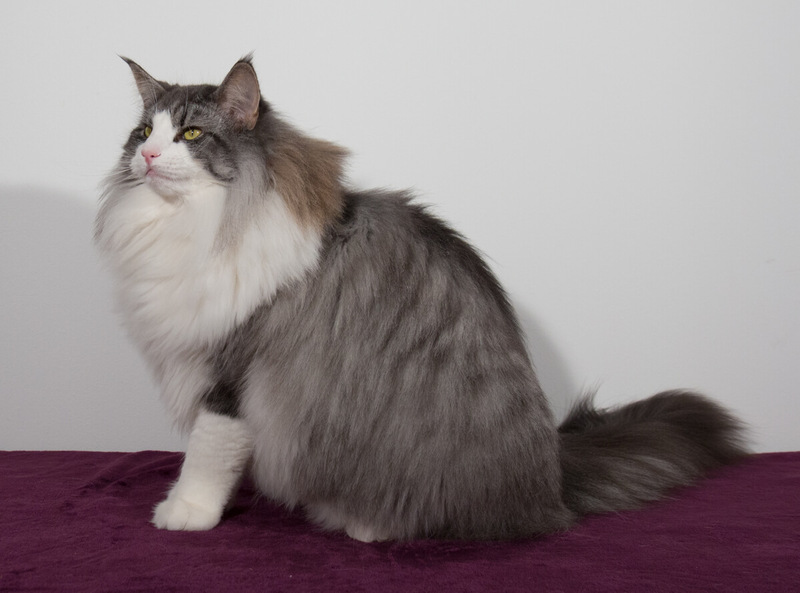 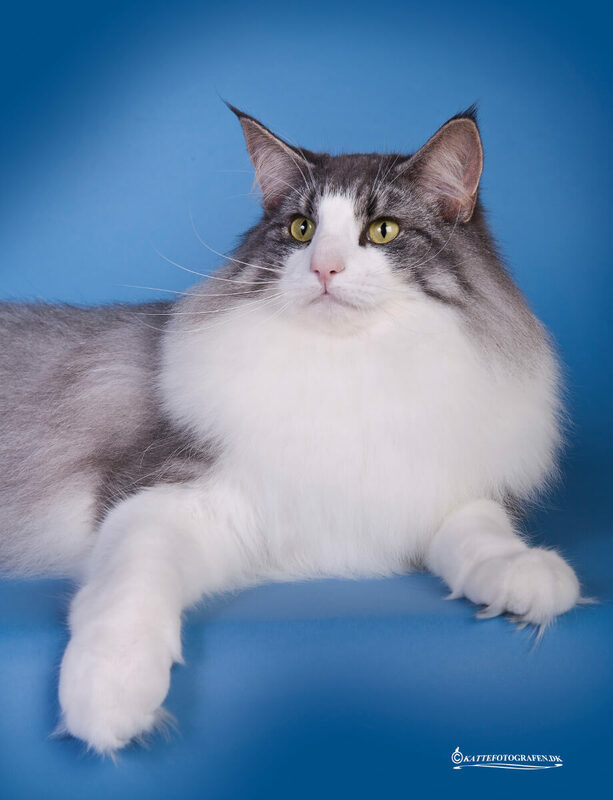 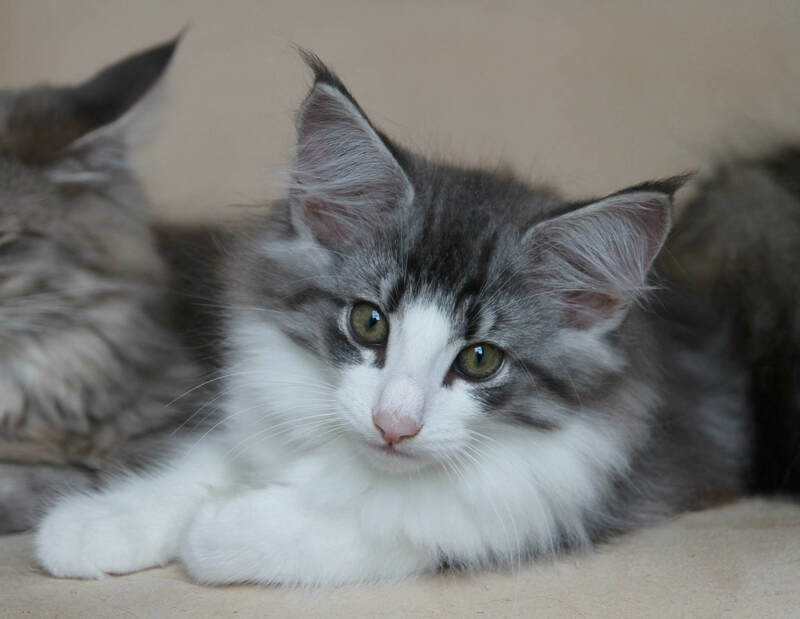 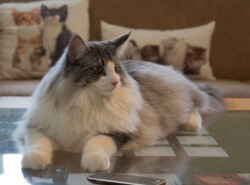 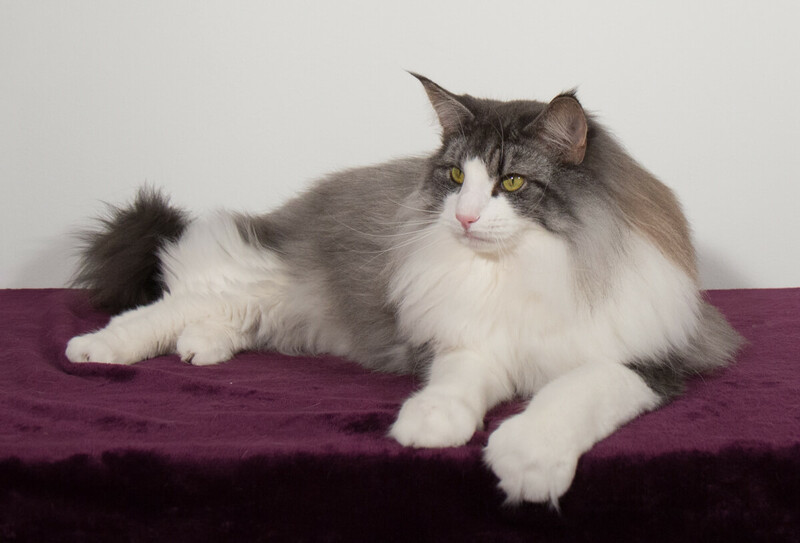 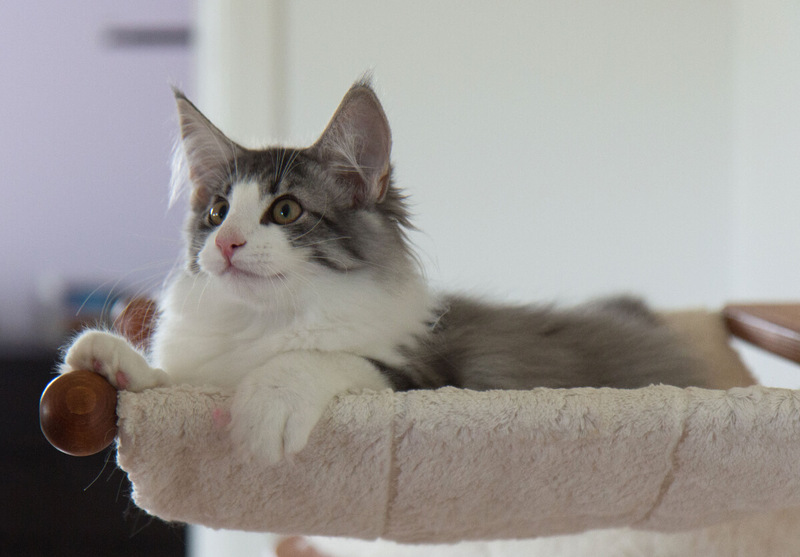 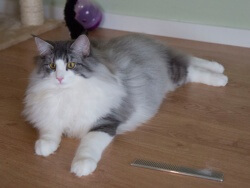 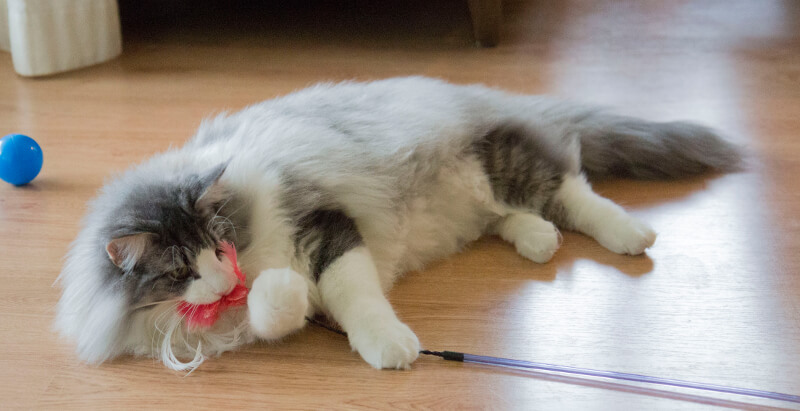 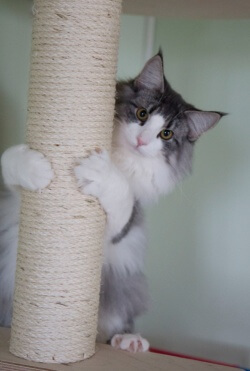 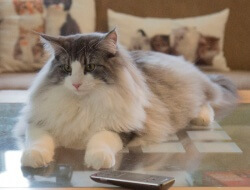 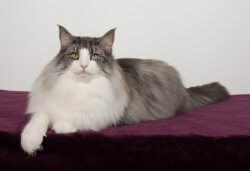 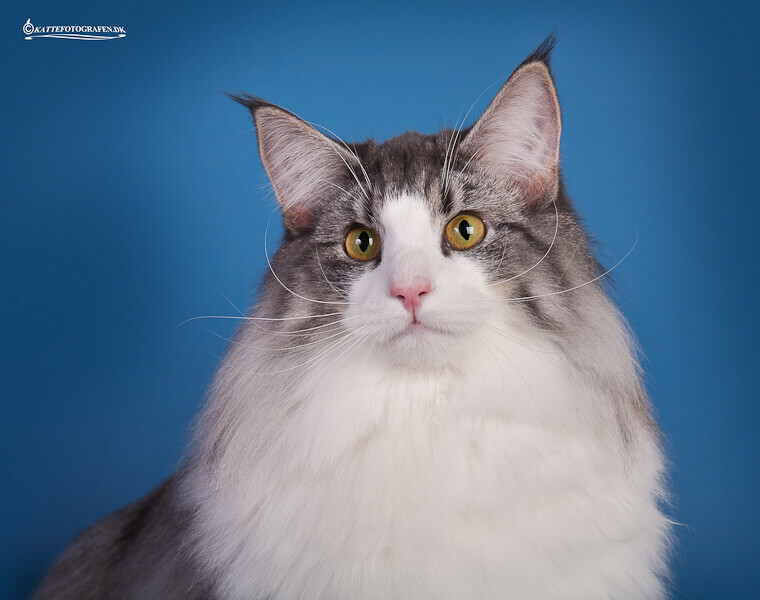 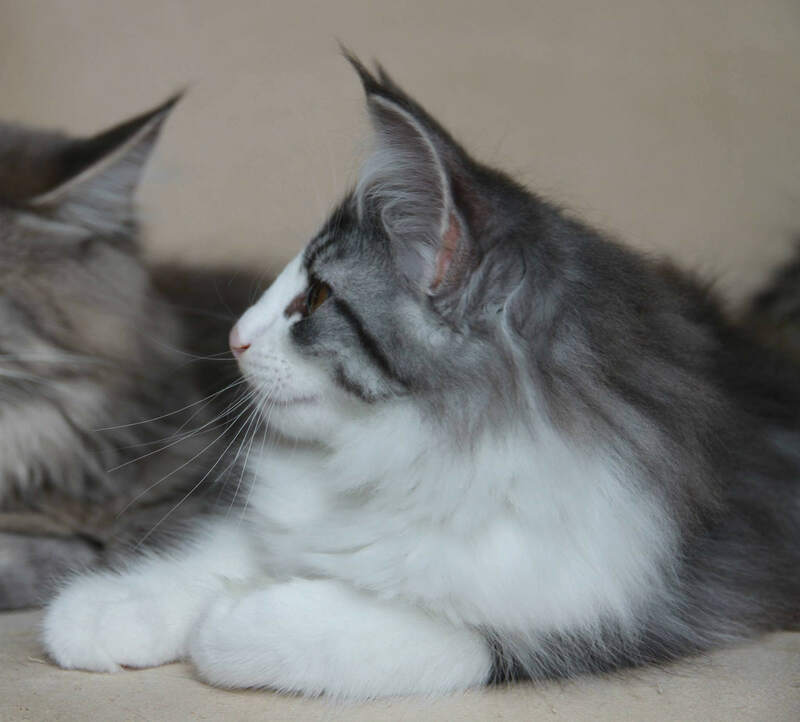 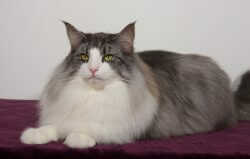 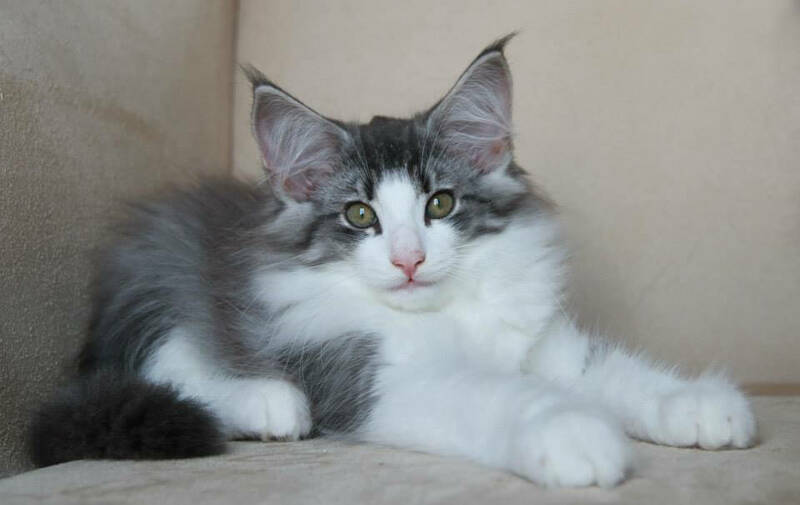 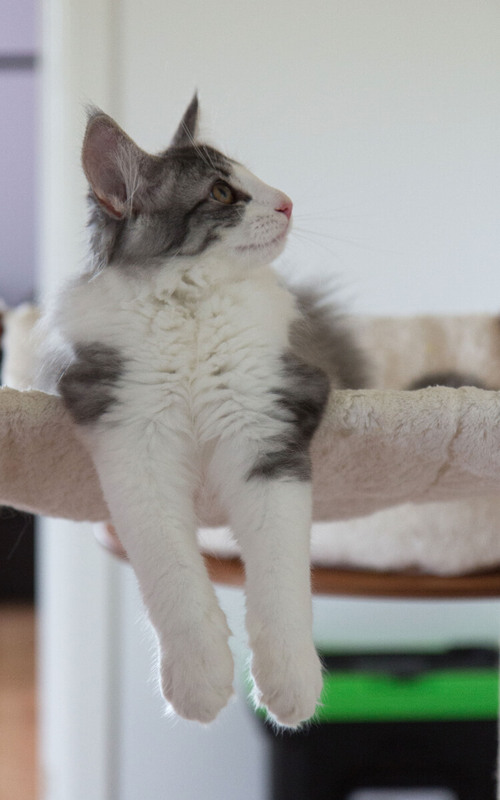 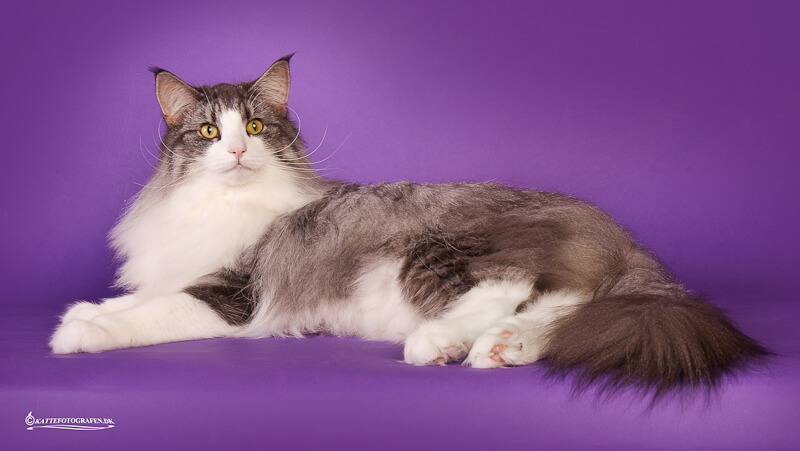 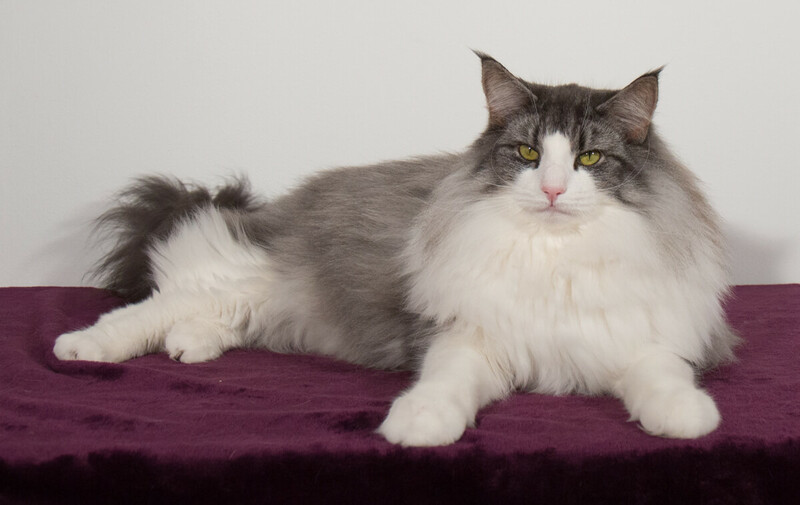 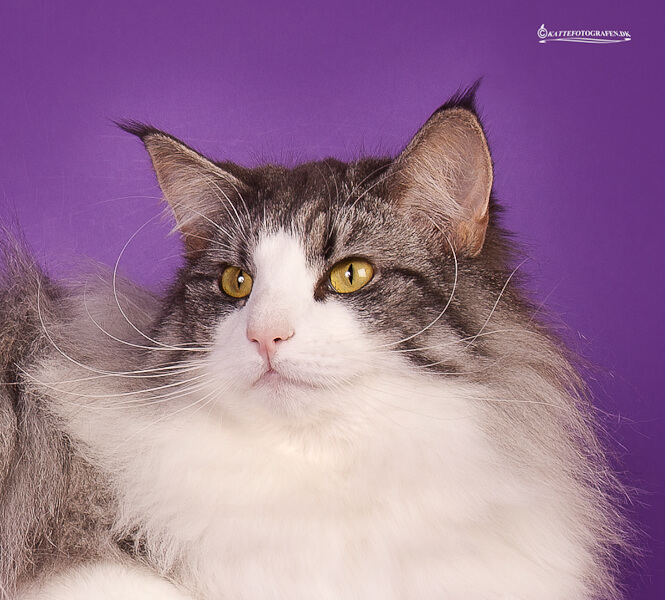 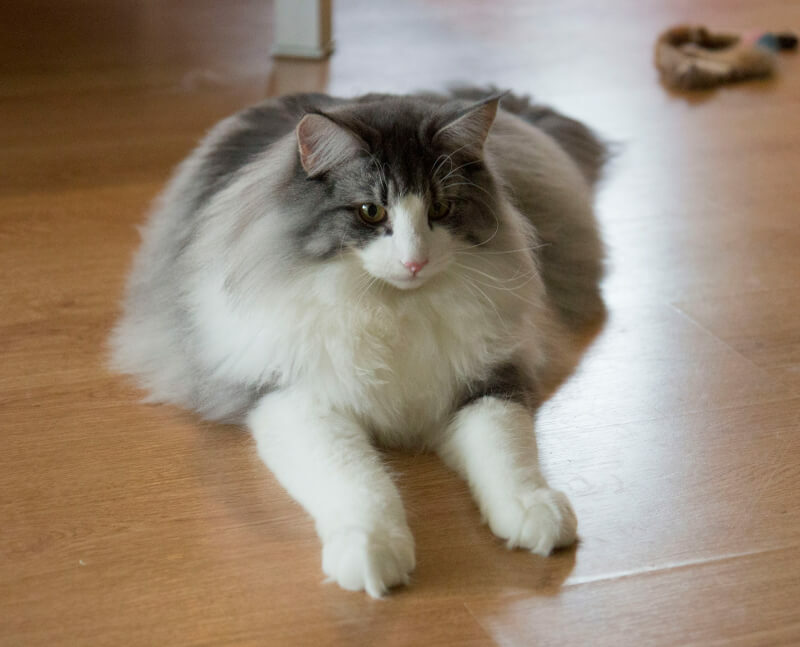 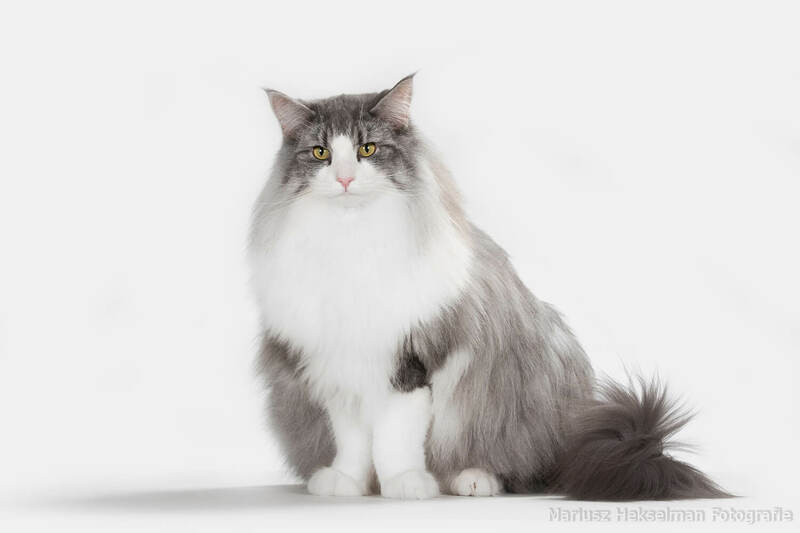 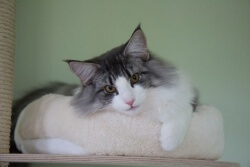 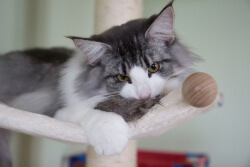 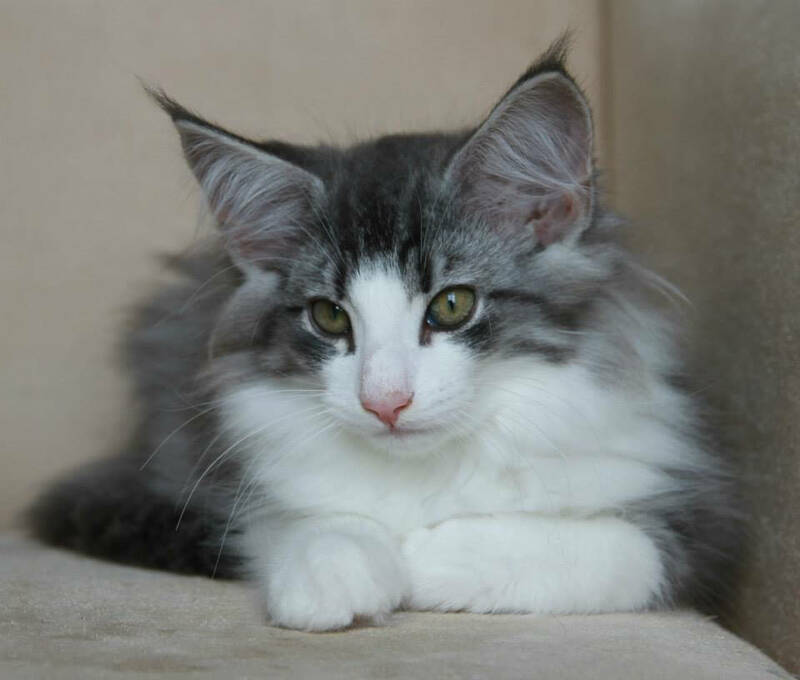 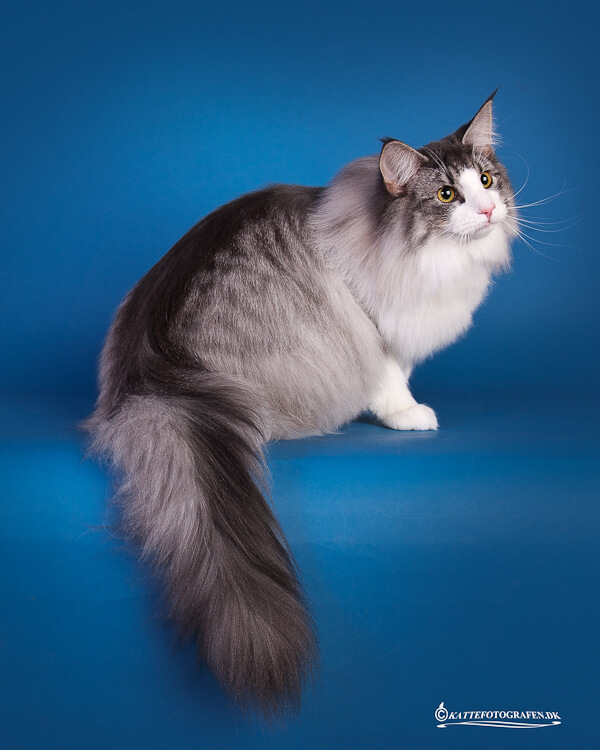 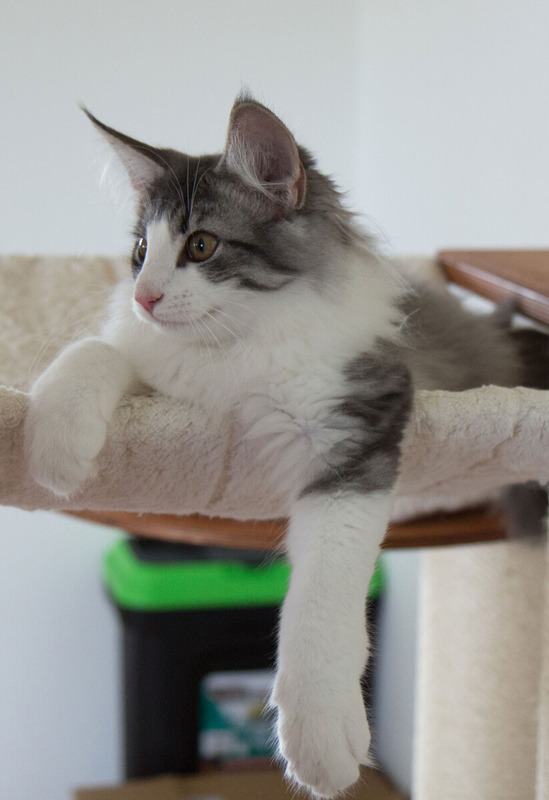 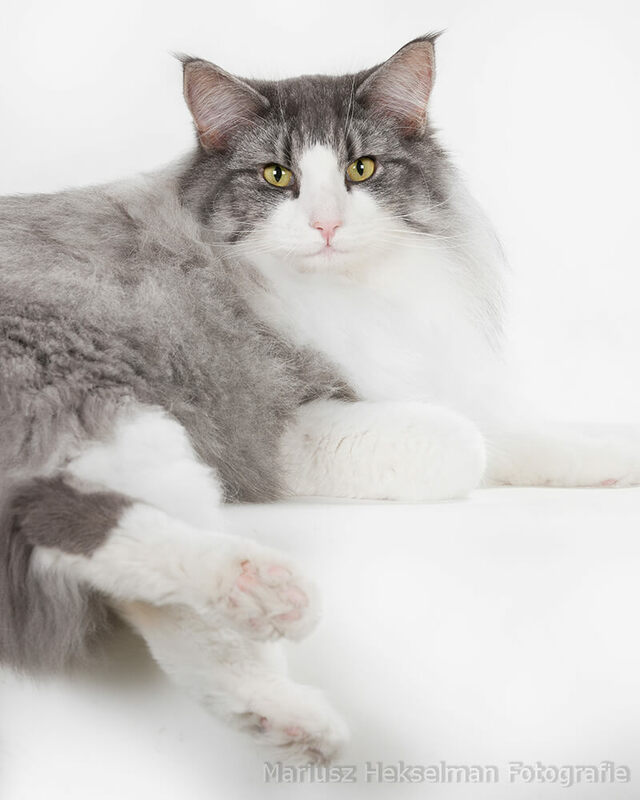 About Purple Rain: DK Shadowpaw’s Purple Rain is a very beautiful boy that we are very happy about and we are very thankful to Charlotte and Martin that they betrusted him to us. We believe and hope that he can help us move on in the right direction with our breeding. 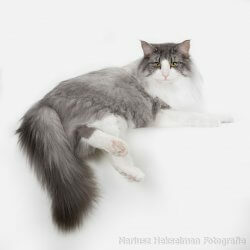 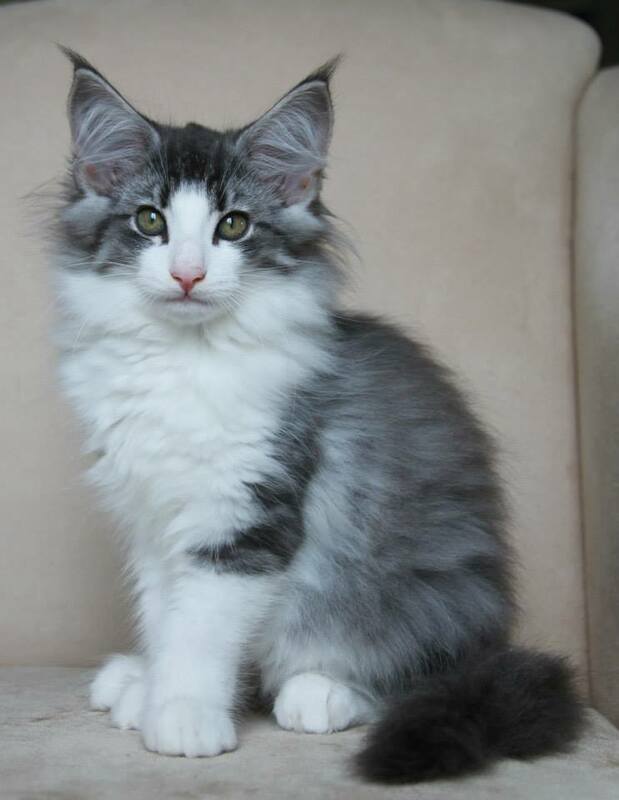 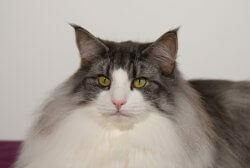 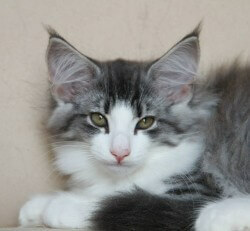 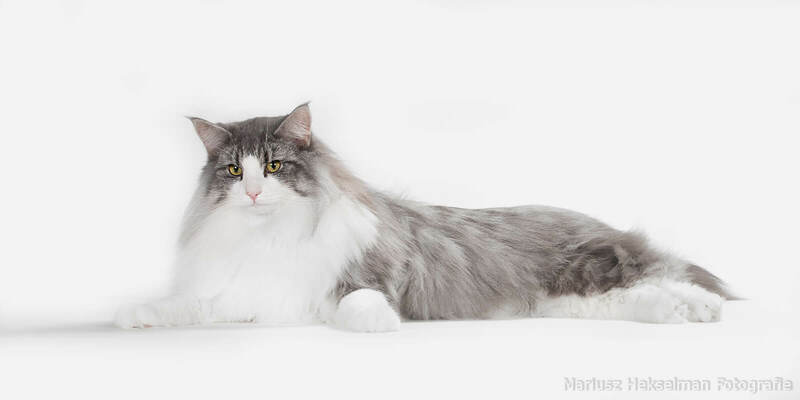 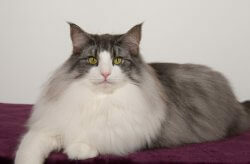 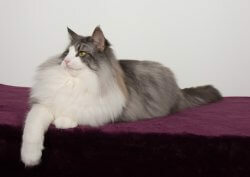 He got a very strong pedigree with amazing temper and on top of that we think he is extremely beautiful. 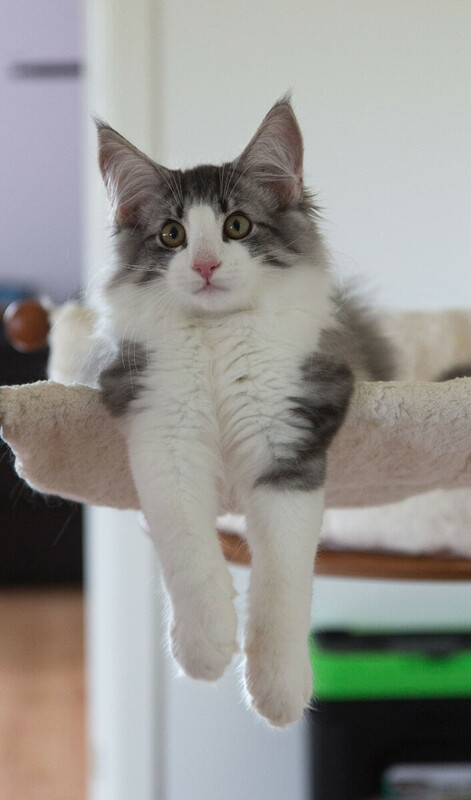 As our foregin friends would say; Whats not to like?